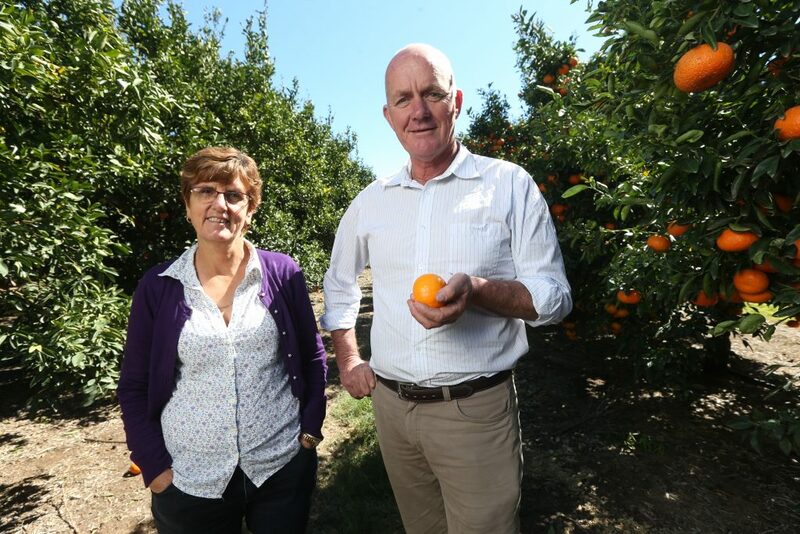 Susan Jenkin, and her husband Allen grow, pack and export mandarins from their farms in Mundubbera, Qld and have used the SWP since 2010. Workers from Pacific Island countries have become a core part of the Jenkins’ workforce, and have consistently proven to be highly productive workers. We asked Susan a few questions about her experience with labour on her farm, and why she opts for the SWP year after year. Sue and her husband Allen in their Mandarin farm in Mundubbera, Qld. Photo: supplied. What is your experience with the domestic labour on your farm? We haven’t been overly successful in finding casual labour locally, mainly because of high demand in our area for workers and there being too few local workers available. We have a core workforce of permanent local workers, but struggle to fill casual vacancies with local workers. How many workers do you need year-round, and what is the general makeup of your workforce? We employ from 30 up to 120 workers during peak times. Our labour consists of workers recruited locally, those recruited through the SWP, and backpackers. Our permanent workforce is our local employees. We recruit Pacific workers through the SWP in 3 recruiting rounds that coincide with our peak casual labour demands, and use backpackers to fill shorter term vacancies. We employ a total of 70-75 SWP per year. They make up the core of our casual workforce, and the fact that they can return year after year, and become highly experienced is a great asset for our business. How do other farmers in your region secure labour? The Mundubbera district has had quite a high uptake up of SWP workers. In our area, backpackers were the traditional source of casual labour, with locals taking up the permanent positions. In terms of the SWP, we were early adopters of the program, and would not wish to return to being entirely reliant on backpackers for our casual workforce. The experience and productivity of our SWP workers, and the fact that there is no turnover of workers, makes the SWP workers a preferred option for us. I think our industry would be worse off without the option of recruiting workers through the SWP. If you could change the SWP in any way, what would you change? We’ve personally had a very positive experience with the SWP, but I think there are a few things that tend to prevent people from engaging with it. The $500 contribution towards the airfare of each worker [ed. changed to $300 days after this interview] and the requirement that the employer pay upfront for all worker expenses before the workers arrive can be quite a large cost burden. Pastoral care requirements are considerably higher than for other employees like those on WHM visas. For example, when workers are sick, the employer is obliged to care for them and take them to medical appointments and for treatment. We also have to organise appropriate accommodation for our SWP workers. The general paperwork requirements are time consuming – it is a highly regulated programme compared with the requirements for our other workers. There is also a small problem with absconding workers. The employer takes all the financial risk in getting workers to Australia, only to have them abscond before they have paid back the money the employer has prepaid on their behalf. Overall, for us, the benefits of the programme have far outweighed these negatives. What has been your experience with the Department of Jobs and Small Business (which oversees the SWP)? My experience with the Department has been largely positive. Sometimes I feel that the department does not fully understand the demands that business places upon us. 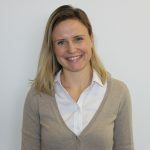 The administrative and pastoral care requirements placed on employers can be quite onerous, and employers are expected to carry 100% of the risks when problems arise with workers. Time frames are also a source fsdcof frustration for employers. Timely arrival of workers is often critical, and sometimes I don’t think the DOJ appreciates how expensive delays can be for employers. Having said that, the DOJ is actively working to improve the administration of the programme, and the employers are in the process of setting up a SWP Employer group to lobby on the behalf of its members around some of these issues. 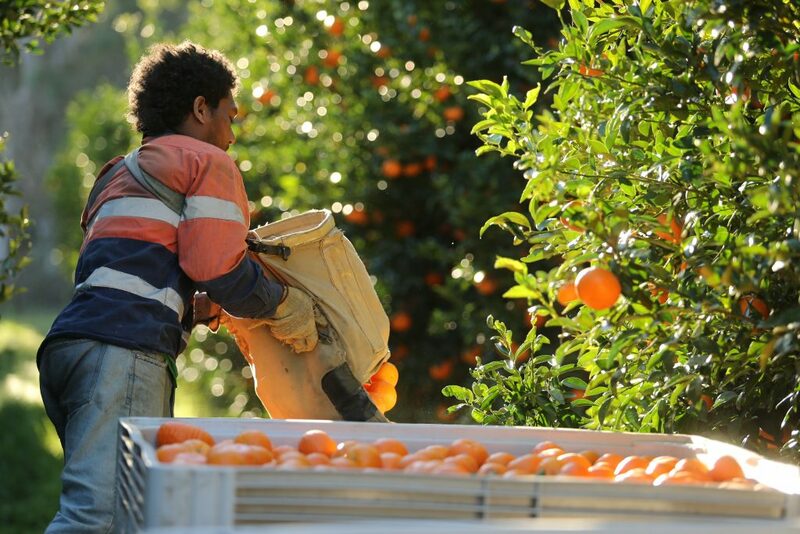 The concept of a dedicated agricultural visa has attracted substantial attention recently, raising concerns of the potential for such a visa to undermine current migration programmes used by Australian farmers to access overseas labour, including the Seasonal Worker Program (SWP). In advocating for the adoption of a dedicated agricultural visa by Federal Government, the NFF does not seek to undermine the SWP or have it discontinues. Rather, the NFF is responding to the need voiced by numerous farmers for greater options when securing overseas labour. For many farmers, the SWP is not suited to the labour needs of their farm: it has very high costs and other barriers to entry, and significant bureaucratic and administrative requirements. Nevertheless, the SWP is popular among many farmers, and the NFF unreservedly supports its continuation. Sue Jenkin was a panelist at the NFF 2018 National Congress. See what she had to say in the “Out of the box business” panel session here. 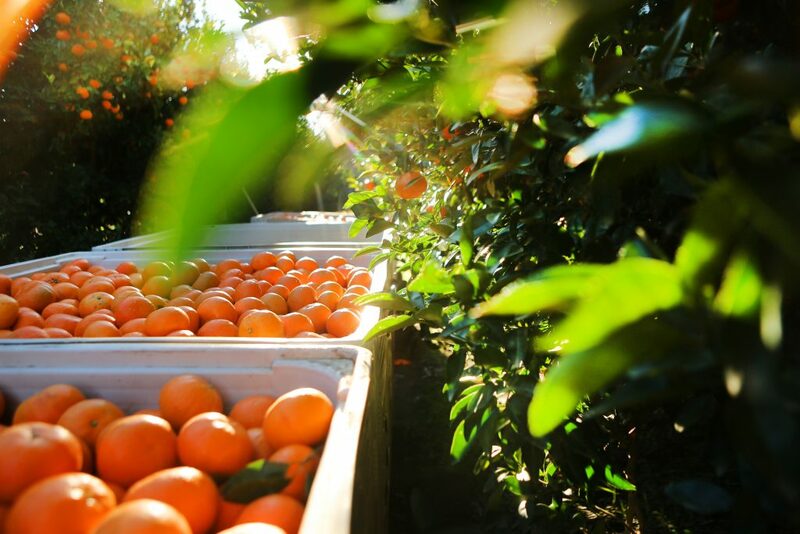 For more information on the SWP read: How the Seasonal Worker Program changes lives. 12 days of Christmas recipes!